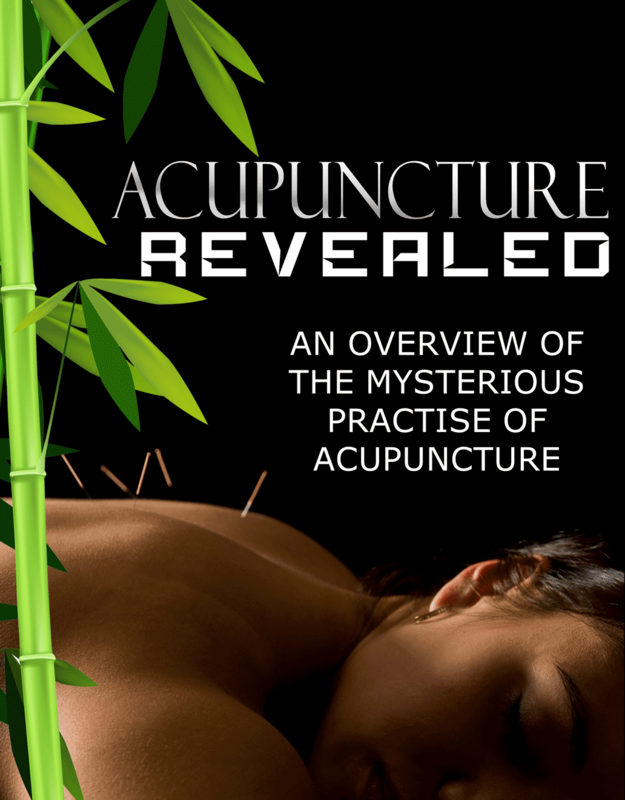 I’ve created a very relaxing, effective method of using acupuncture to reduce stress and create balance. Most of my patients feel a calming or tranquilizing action that is of particular interest for stress reduction. Acupuncture can also relieve feelings of anxiety and depression, which may be serious handicaps when coping with difficult life situations, domestic, social and work problems. Symptoms of stress can be an imbalance of vital energy that can be corrected by acupuncture treatment. 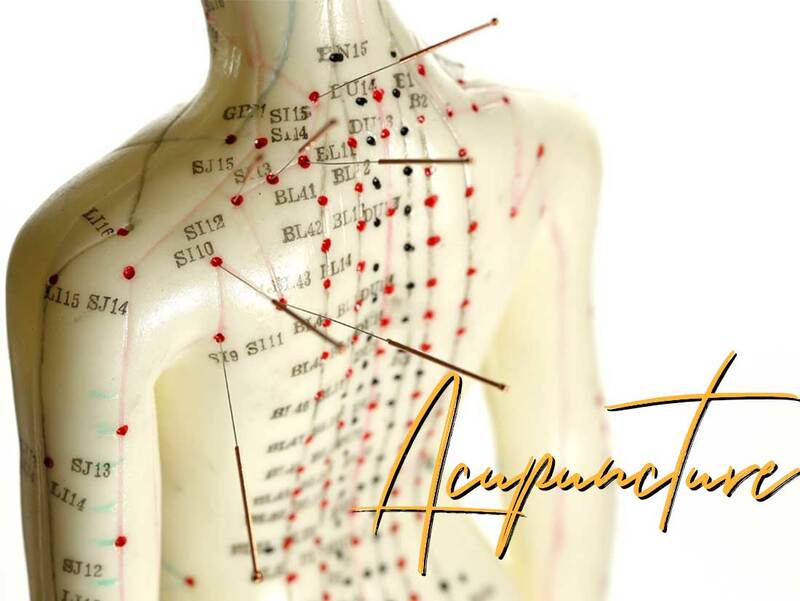 My patients usually begin to feel more energetic after their first acupuncture treatment and much improved with six or so treatments, unless they are suffering from a debilitating disease. The acupuncture! It is like floating on a cozy raft in a warm ocean. Acupuncture always resets my disposition if I’ve had a rough day.